E-mail and Web self-service form the backbone of eCRM. It's no wonder the market is brimming with hope, as consumer increasingly embrace the Web, according to a study by Frost and Sullivan. Online collaboration tools are expected to generate revenues totaling $356.8 million in 2008, and email management systems hitting $541.4 million. Last year, revenues reached $79.7 million and $109.9 million, respectively. These standalone markets, however, are merging -- that is, they're being offered as integrated suites, along with telephony or CRM applications. 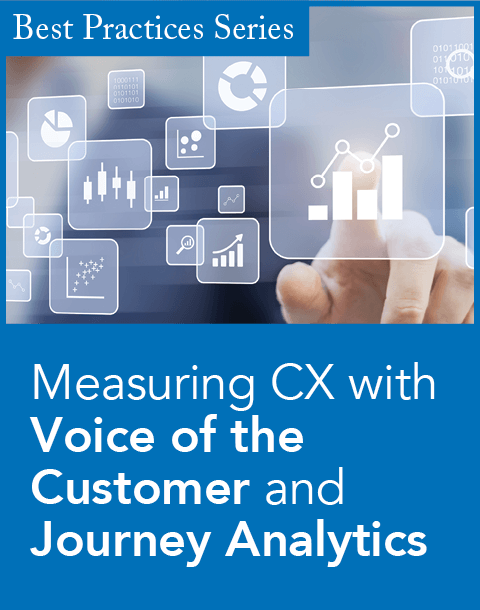 The use of Web technology in contact centers has triggered the adoption of voice-data-convergence facilities, and thus the need to incorporate multiple customer contact channels (such as voice, email and Web collaboration) into a common framework for routing, reporting and administration, Frost and Sullivan claims. But are cost-cutting companies driving the market? Or Internet-savvy consumers? Both are key factors, to be sure. Frost and Sullivan though, contend it's the latter that's the bigger market propeller. "The market is marked by end-user requirements for greater functionality and a more focused approach to achieving strategic objectives," said Katrina Howell, analyst at Frost and Sullivan, in a statement. Along these lines, Internet usage among consumers is also continuing to rise. Whether or not online collaboration will displace telephone-service representatives depends on speed and accuracy. No one likes to be placed on hold for long periods over the telephone. Likewise, inaccurate or unhelpful online answers to questions can be just as frustrating. 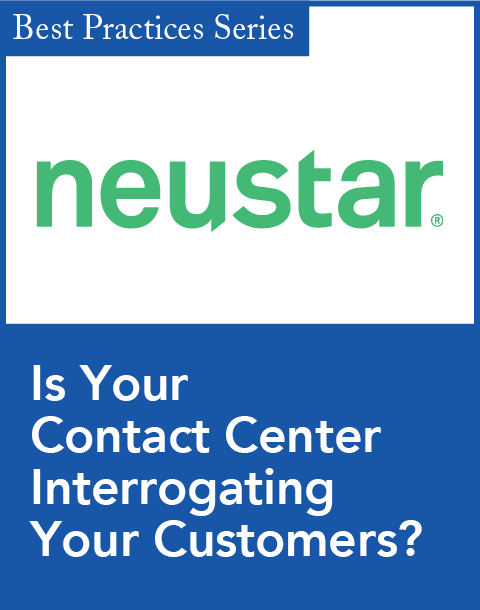 Only instantaneous answers to queries will boost customer satisfaction. 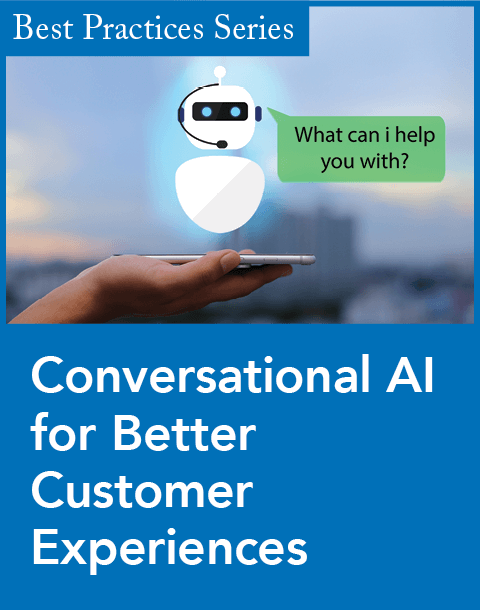 "By enabling customers to gain immediate access to the information they require, sophisticated Web self-service applications also help alleviate the pain experienced by contact centers overwhelmed with interaction requests," Howell said. Lastly, as online collaboration and email management software become increasingly available on cheap hardware, price points will fall and smaller organizations will be able invest, according to Frost and Sullivan. The mid-market for multimedia contact center solutions is expected to take off in the near future, the report concludes.